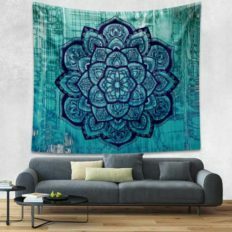 Mandala Tapestry in Many Colors and Patterns. 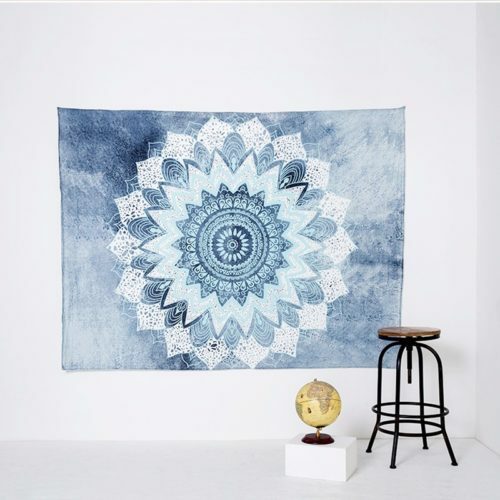 Boho Tapestry. 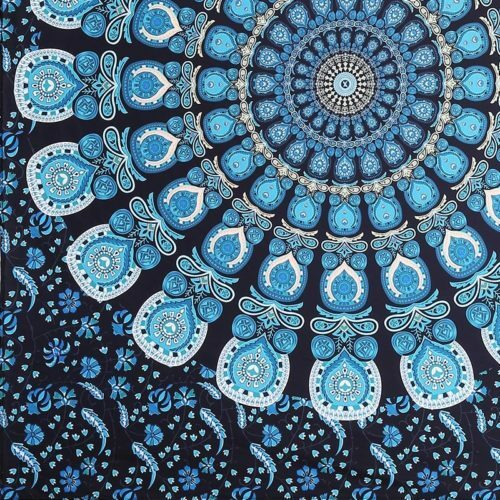 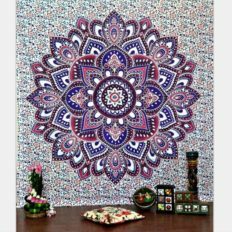 After many inquiries from our customers, we now offer Mandala Tapestry. 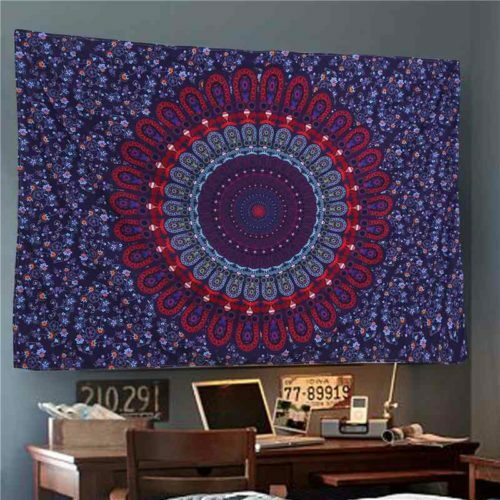 Are you searching for a way to make your room more original? 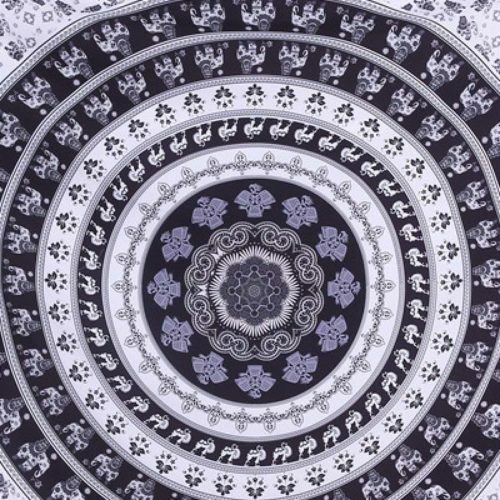 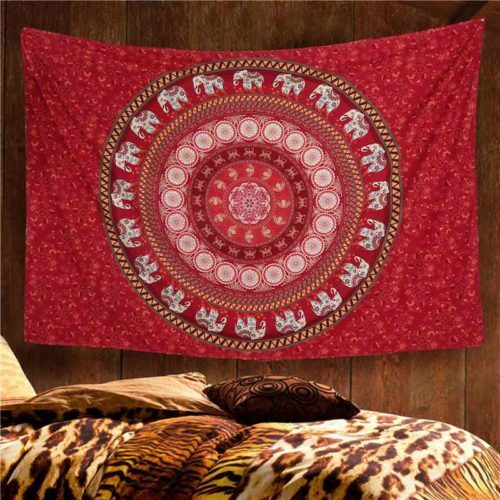 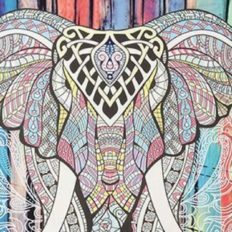 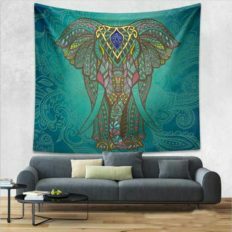 The beautiful and colorful mandala, psychedelic, elephant and hippie designs will give a perfect boho touch addition to any room. 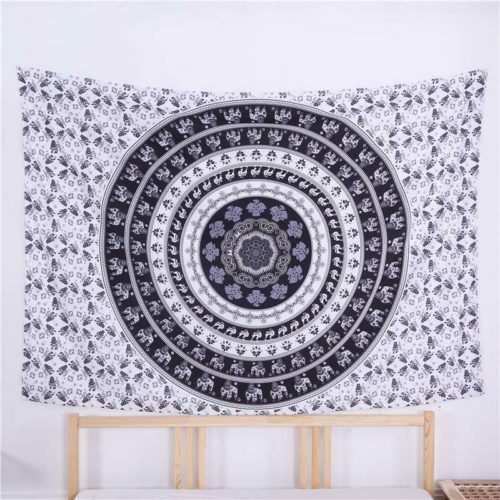 It can be used as a couch cover, wall hanging, table cover and is also suitable for outdoor use such as at picnics, festivals or as a beach towel. 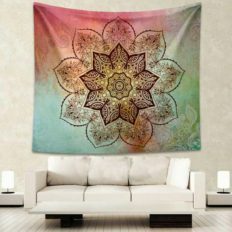 In addition to the many different colors and patterns, all of the tapestries come in different sizes to suit different types of rooms or to suit our customers needs. 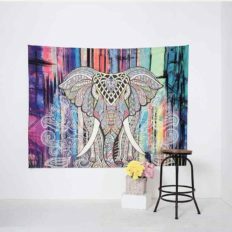 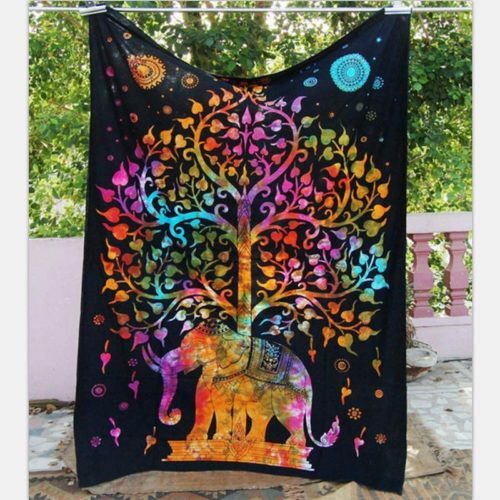 If you are struggling to come up with the perfect gift for your best friend or a family member, the wall hanging tapestry is perfect because of it’s many uses. 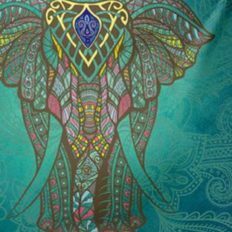 Of course just like with our pants, 10% of proceeds go to help preserve Nature. 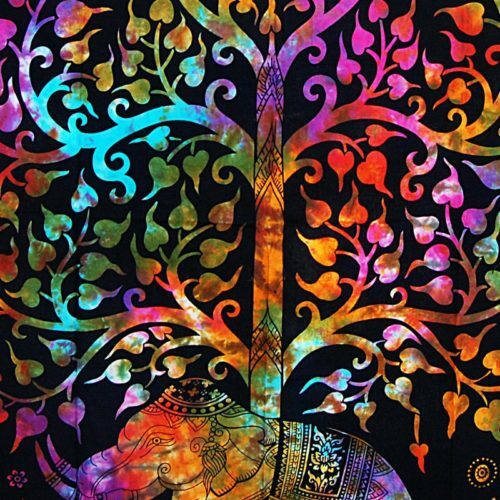 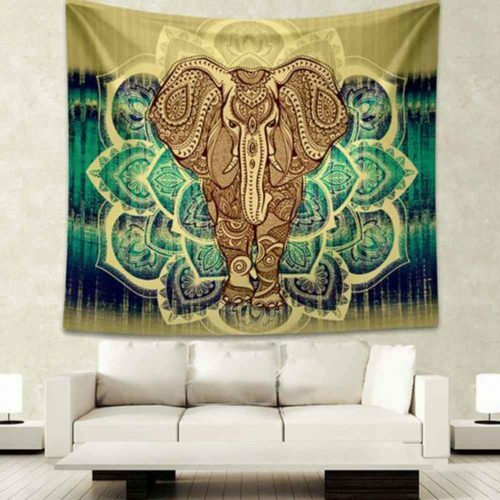 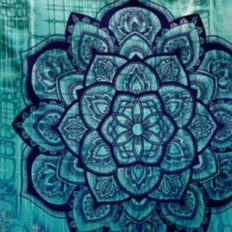 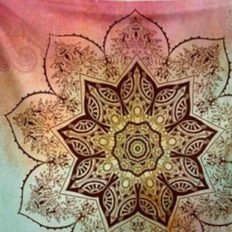 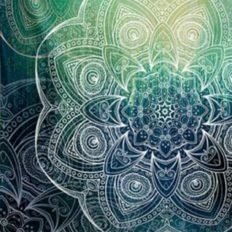 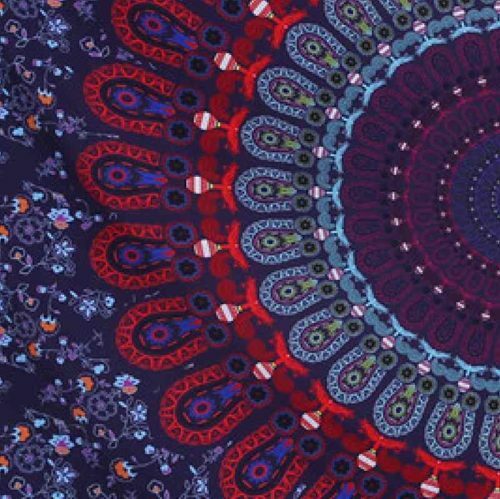 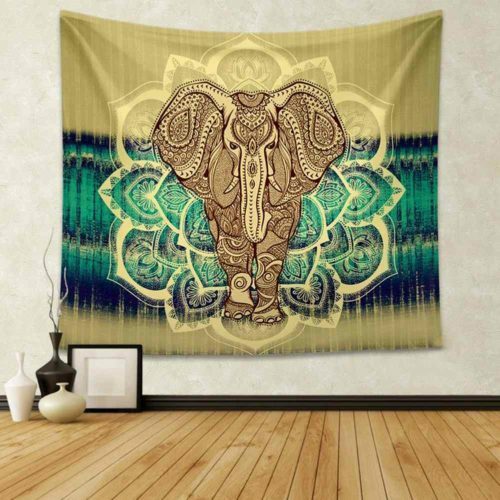 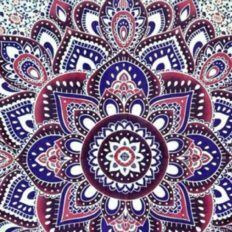 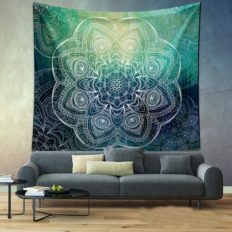 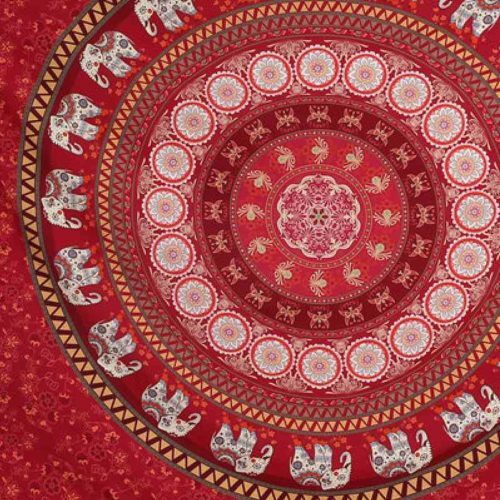 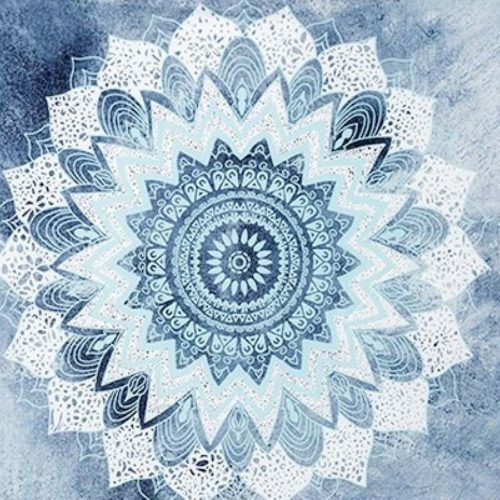 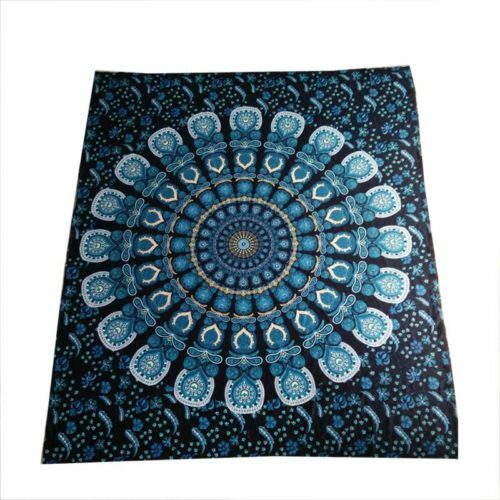 Scroll down to browse our selection of Mandala tapestry.